Socket Fusion Caps available in sizes 3/4" - 2". •Can be used with IPS socket fusion equipment. 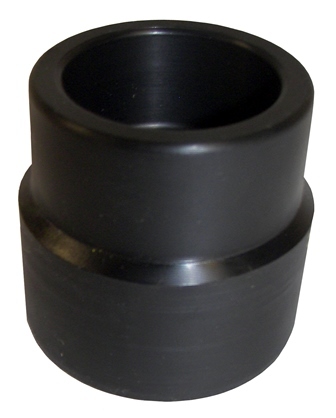 Socket Fusion Couplings available in sizes 3/4" - 2". 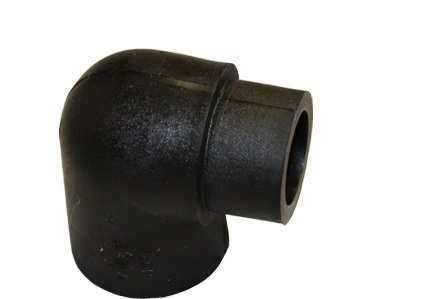 Reducing couplings are also available •Can be used with IPS socket fusion equipment. Socket Fusion Elobows are available in sizes 3/4" - 2" •Can be used with IPS socket fusion equipment. 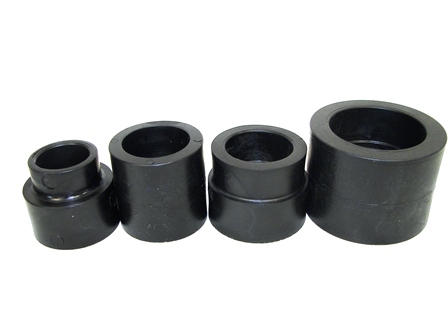 Socket Fusion Reducer Bushings available in sizes 3/4" - 2". 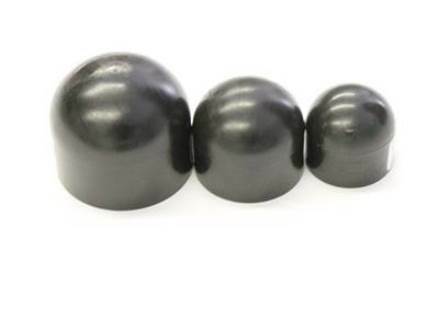 •Bushings are made to fuse into a socket fusion fitting to make a quick reducing connection. 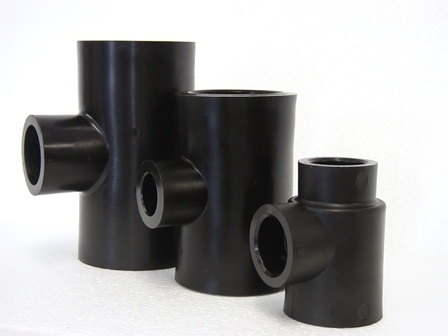 Socket Fusion tees available in sizes 3/4" - 2" •Reducing tees available •Can be used with socket fusion equipment. •We also have Fabricated Tees available, call for availability and sizes. Socket Fusion U-Bend Assembly available in sizes 3/4"-1 1-4". 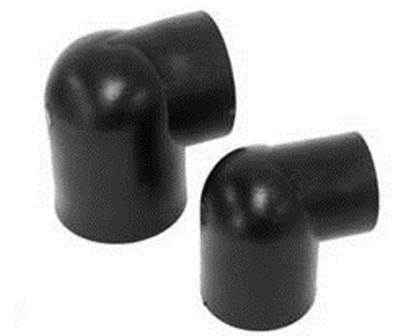 Socket Fusion U-Do Elbows available in sizes 3/4" - 1 1/4". •Use with a standard 90 degree socket fusion elbow to complete a U-Bend fitting. •U-Do Elbows can be used with IPS Socket Fusion equipment •Call for availability of other sizes.